Here are the screencaps of this weeks Chicago PD episode 3×02 Natural Born Storyteller! After surviving a hit against him, Voight is convinced the culprit is a criminal he and Olinksy once put away and is determined to catch him before he injures anyone else. At District, Atwater accidentally spills information about Ruzek’s past which unsettles Burgessand Platt assigns Burgess and Roman a high society dognapping case. Will all fellow #Linstead fans please check the bold line at the bottom of this press release? Besties Sophia Bush and Babs Burchfield took a trip to Uganda to visit the 31 Bits Headquarters & meet the Artisans behind our jewelry. Here are the screencaptures for Chicago PD’s season premiere 3×01 Life is Fluid!! Here is an outtake of Sophia’s shoot at Sirius XM studio last week! 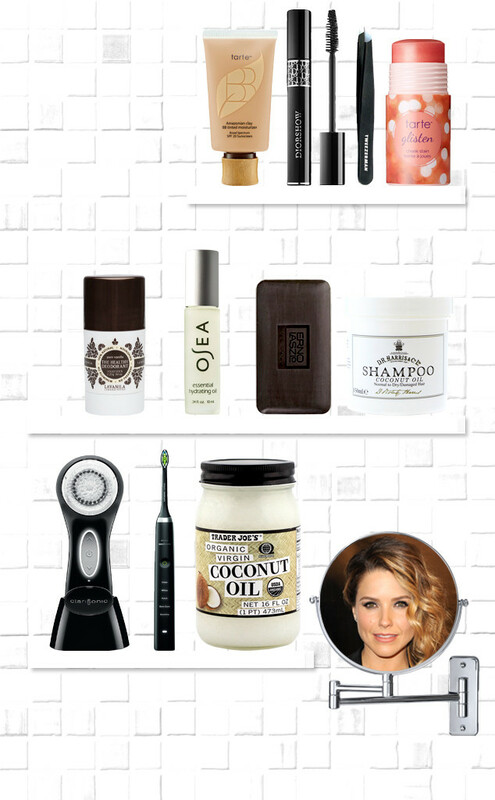 Sophia Bush is one of those celebs who seems to always glow, so naturally when we caught up with the Chicago PD actress to chat about all things beauty, we had to ask about the most-loved products in her bathroom cabinet. But Bush also had some inner beauty wisdom to share. The 33-year-old got candid about what beauty advice she wishes she would have given herself years ago. The actress also admitted that when it comes to makeup, less is more for her. (“I’ve learned the less product [I use] the better my skin looks,” she said.) 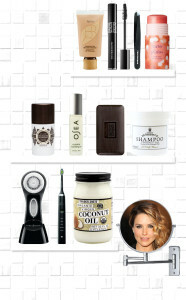 Read on for Sophia’s favorite beauty products below! Here are the episode stills for episode 3 Actual Physical Violence!